The time has come! 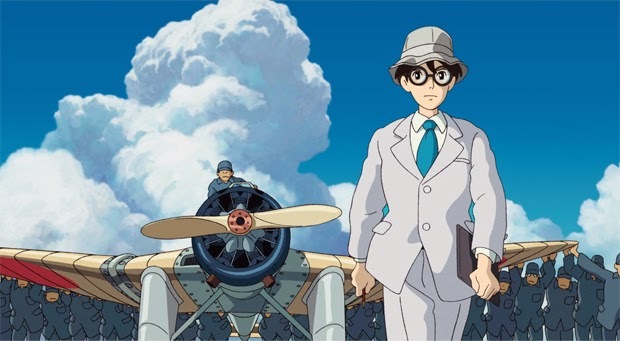 Tomorrow (Tuesday March 4) we are going to see The Wind Rises by Miyazaki at the Esquire Theatre, 7:15pm show. It's $6 Tuesday so the price couldn't be better! Email me at cincycan@gmail.com if you're coming so we can save you a seat! Should be a pretty nice crowd of artsy folks.